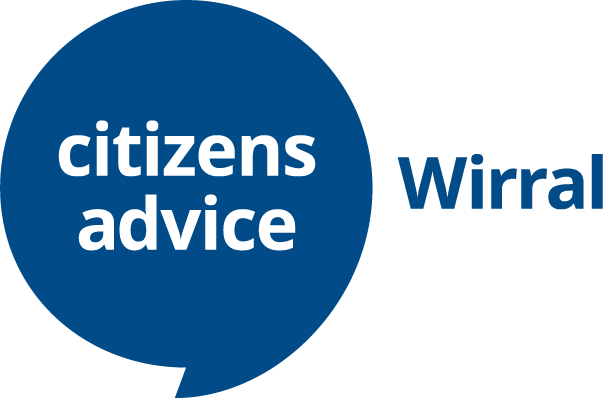 Citizens Advice Wirral is supporting Wirral residents to make a help a claim for Universal Credit through its Help to Claim service. The service supports Wirral residents to make a new claim for Universal Credit, from opening a Universal Credit account to receiving the first full Universal Credit payment. Our trained advisers can help set-up a Universal Credit account, complete claim to-dos, verify identity, ensure the right evidence is provided to the Jobcentre and help people understand what Universal Credit will mean for the individual. Carol Johnson-Eyre, Chief Executive said, “We’ve launched this new service specifically for those who need help applying for Universal Credit. “We offer free, independent, impartial and confidential advice to people in the community every day and have developed an expertise in dealing with Universal Credit. We’ve seen first-hand what can happen when people struggle to make a claim and their payments are delayed.